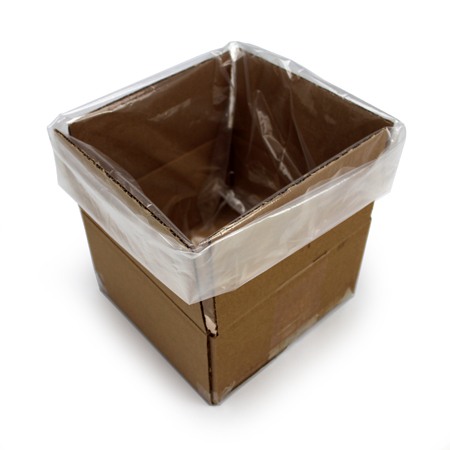 Poly Liners 38" x 48"
They help to extend the life of containers and allow for a cleaner environment when processing any product. 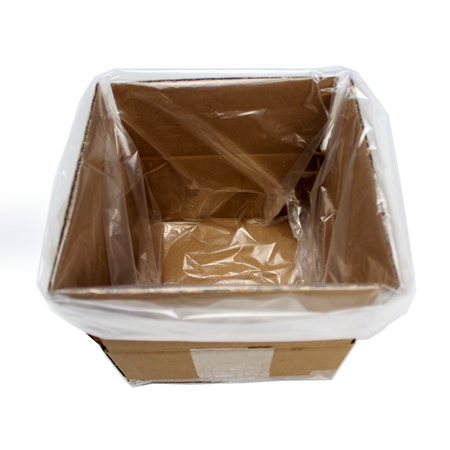 Disposing of materials is also easier. Used mostly for storing paints, inks, coatings, food, and cosmetic products. Q: are these bags food contact safe? i.e. can we use them to line bins we store coffee and or tea in? A: you most certainly can put food in these bags. 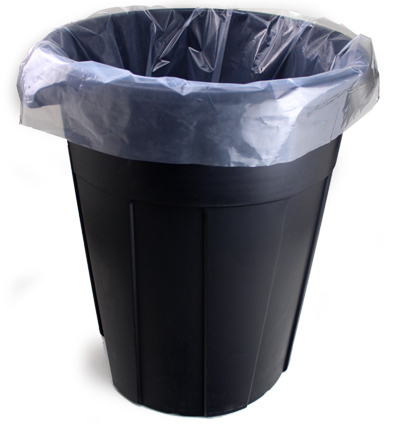 If you line the bins with our Poly Liners your product will be safe and nicely stored. Q: Can you heat seal these bags with a standard impulse sealer? Thanks.